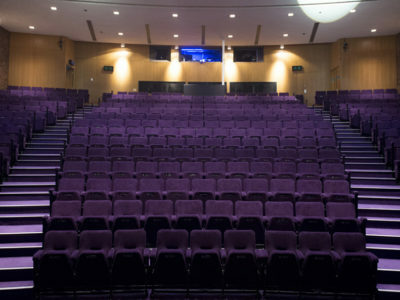 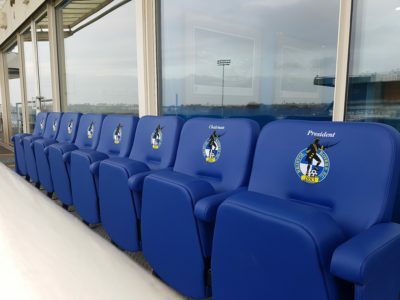 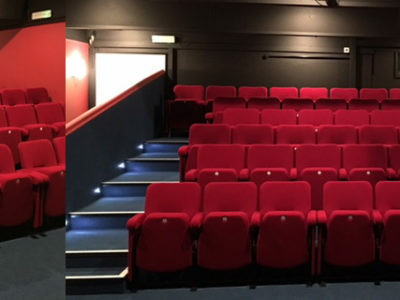 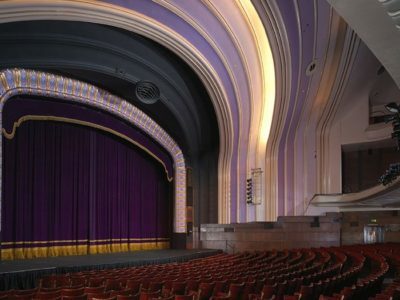 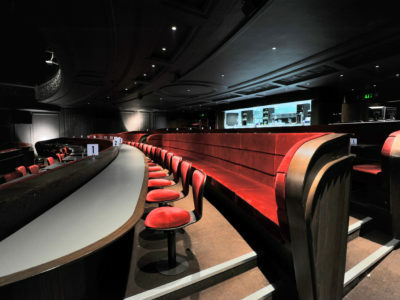 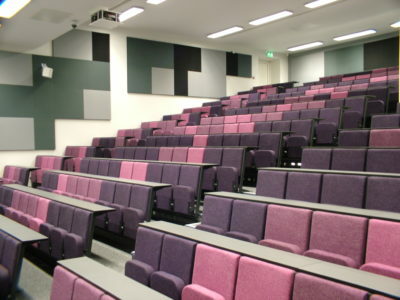 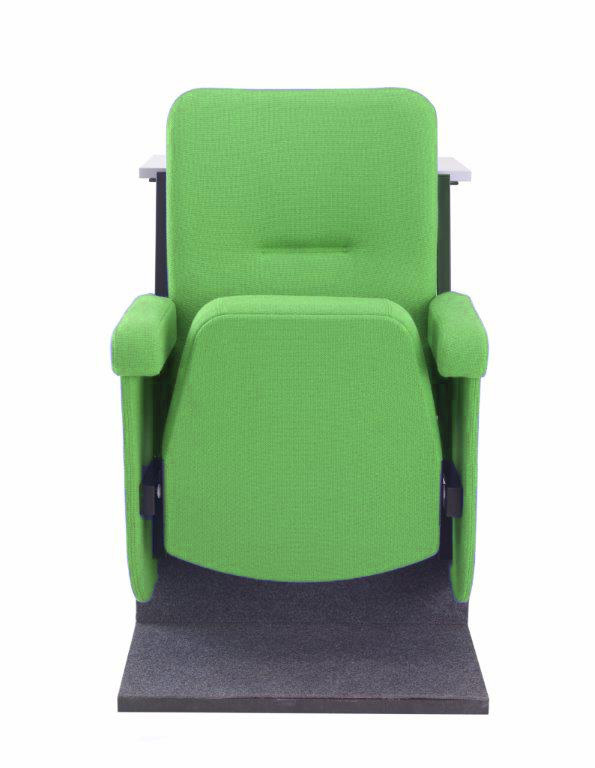 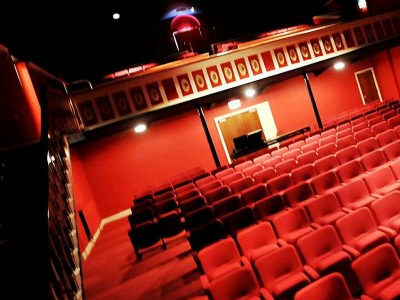 As experienced lecture theatre seating suppliers, Evertaut offers a complete service from design to installation. 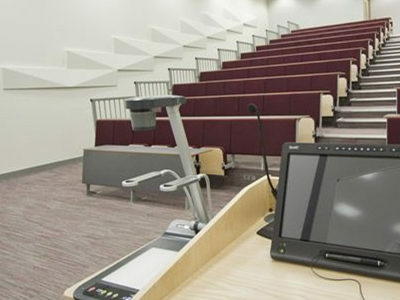 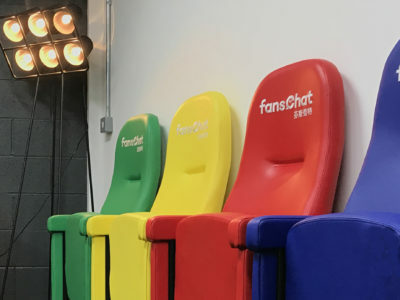 All our lecture theatre chairs have been designed to withstand the rigors of the most demanding educational environments and are made utilising the best of traditional and modern manufacturing methods. 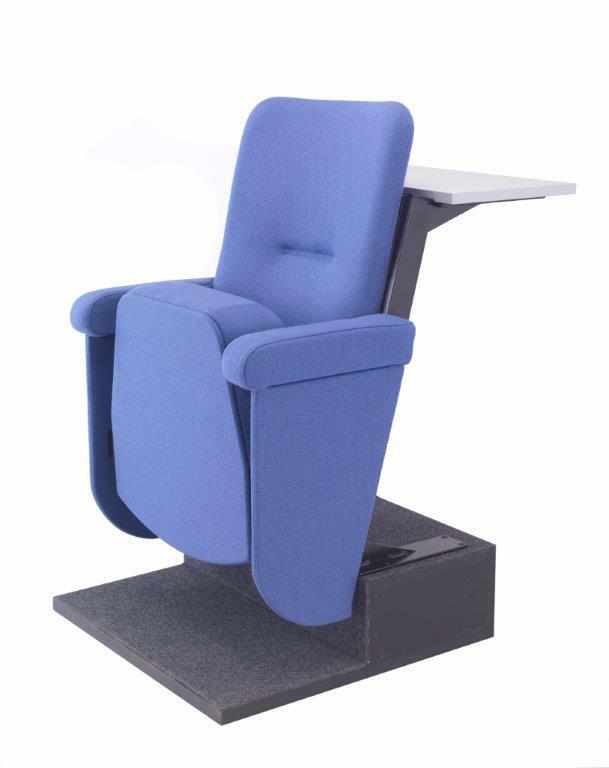 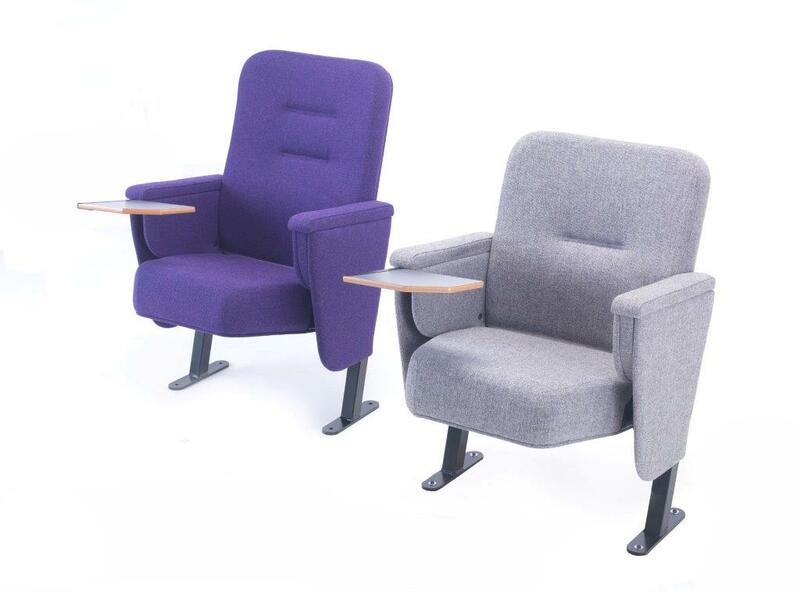 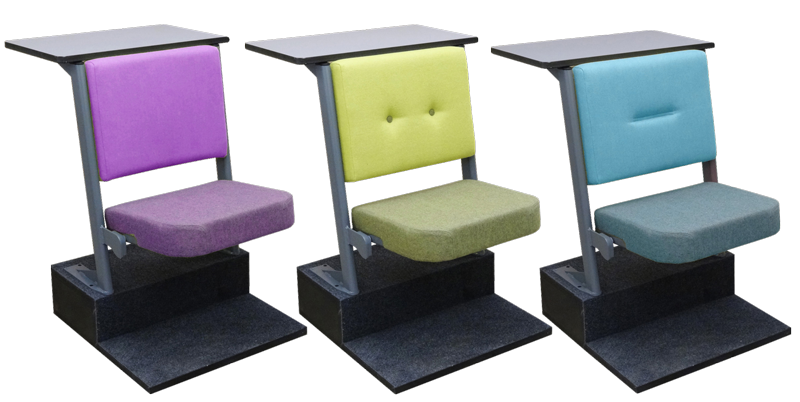 We offer a range of lecture hall chairs which are available in a wide selection of colours and fabrics and can incorporate fixed or folding writing tablets/ledges.